"Do It Again" out now on iTunes! "Roses" free now on Facebook! 10.12.11. Taylor and Dean will be performing with super awesome DJs Maximum Wage as part of the Magic Fountain supergroup. Come rage.  Friday at Stanford's French House, 12:15 am to 1 am. 7.19.11. io EP out now! Listen free here, and get it on iTunes here. Download "Roses" free on Facebook. 4.16.11. The band wins the 2011 Stanford Battle of the Bands, and Norah Jones' "Don't Know Why" gets a rockin' facelift. Video here. 4.2.11. Don't miss the band's cover of Britney Spears' "Till the World Ends." Video here. 1.11.11. 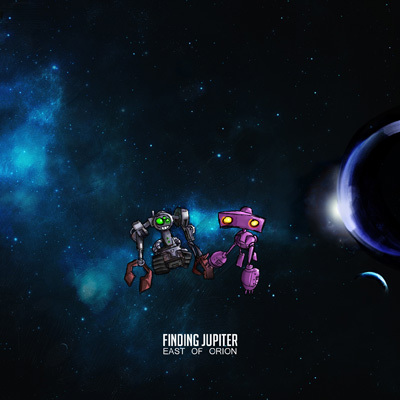 Finding Jupiter's new REMIX album, "East of Orion," is out now! Get your copy today. 9.13.10. 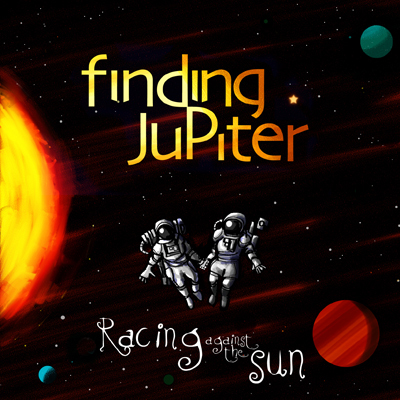 Racing Against the Sun is now available on iTunes, Amazon, and CDBaby. So what are you waiting for? 6.4.11 Stanford Arts Review praises the band's May performance at the Laker Music Festival. 5.2.11. CherryGrrl talks to Sarah about Celine Dion, cheese, and the band. 3.17.11. AfterEllen gives some ups to the "Do It Again" video. 2.11.11. East of Orion gets 8 out of 10! Check out Intermission's positive review in the Stanford Daily here. 1.31.11. 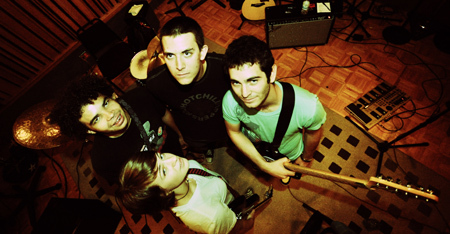 Finding Jupiter's "Raze the City" topped the January 2011 Pop charts on OurStage.com at #1! Let the meteoric rise begin. We'll meet you on Saturn. 9.24.10. Racing Against the Sun gets 10 out of 10! Check out Intermission's rave review in the Stanford Daily here. 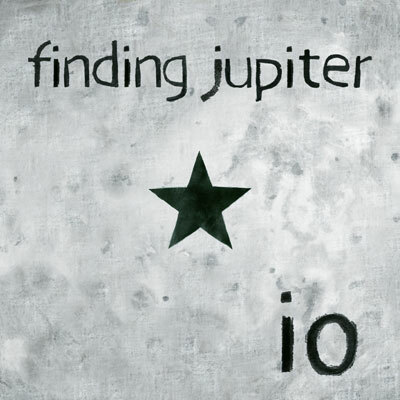 Sign up for the Finding Jupiter email list and become a fan on Facebook at right. Doooo iiiiit.